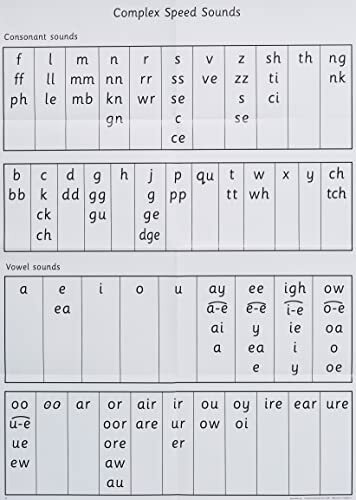 Rutherford House uses the Read Write Inc - Ruth Miskin phonic programme to teach Phonics. Phonics is taught daily in EYFS and four times per week in Year 1 and Year 2. We only use the phonic speed sound part of the lesson working through the diffefrent sounds. Children are put into groups according to their stage in phonetic development. These groups are flexible and children move across groups as needed. They are assessed at the end of each half term. 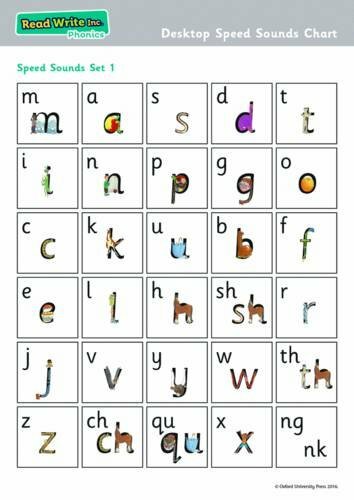 Additional phonics sessions are provided for any children who need further support and for children who did not pass the Year 1 phonics check.